-Excellent flexibility Great for around the house! -Can also be used for bookbinding, repair tape, wrapping, bundling, protecting, protecting wires, sealing tape. I received a sample of this product for free in exchange for my honest opinion. Have you ever used duct tape? Man that stuff works so well. Hold on to your hats because gaffer tape is the next level. I was surprised by how well this tape holds on and stays put. It is durable and flexible. More cloth-like than duct tape. Plus if you need to move whatever you've taped down, like computer cables, the gaffer tape will come up cleanly. None of that sticky mess from duct tape. I also like that it is non-reflective. Wrap it around a cord on your outdoor holiday lights and standing back you won't see it. Since there are a fair number of us who hang the holiday lights by ourselves, gaffer tape tears easily. And the best part, when you're done with those lights and the tape needs to come up it will! Using it around the house has been a life saver. I've been using gaffer tape instead of the old stand-by duct tape. Gaffer tape has worked really well for closing up a gap in the coating on an extension cord. I feel comfortable continuing to use that cord. 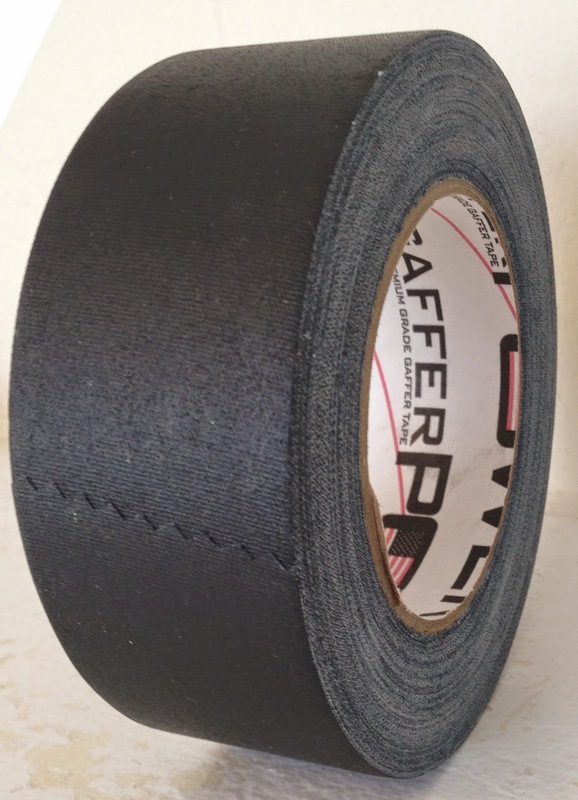 If you're in need of duct tape, pass it on by and try this gaffer tape. I believe you'll be pleased with the results.